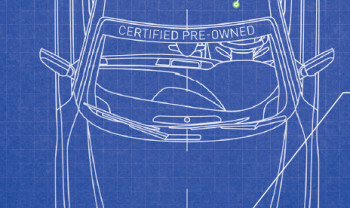 56% of Used Car Shoppers say they don’t know much about CPO. 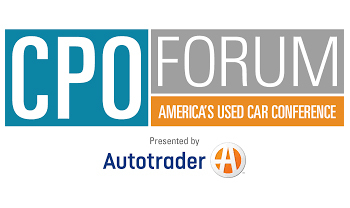 * See how Autotrader can help promote your CPO programs and educate shoppers about the benefits. Capitalizing on the Value of CPO	Download key findings from the 2016 CPO Study, which was presented at the CPO Forum on Tuesday, Nov. 15th. 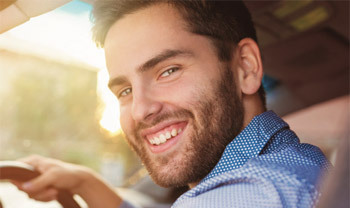 Why CPO Vehicles are a Win-Win-Win for Automotive	When dealers and OEMs certify enough vehicles to match consumer demand, CPO vehicles are a win across the board. 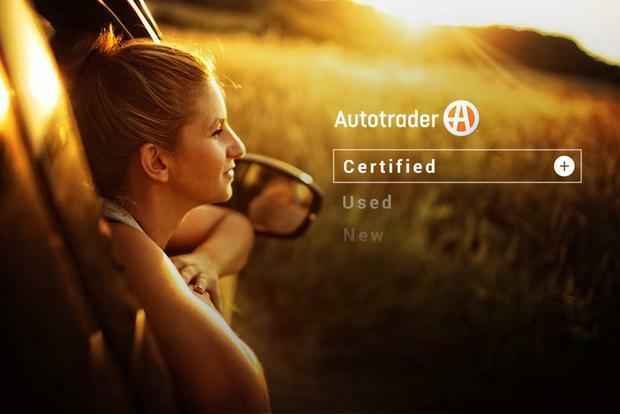 To learn more about Autotrader CPO Solutions, contact your Autotrader Account Executive.